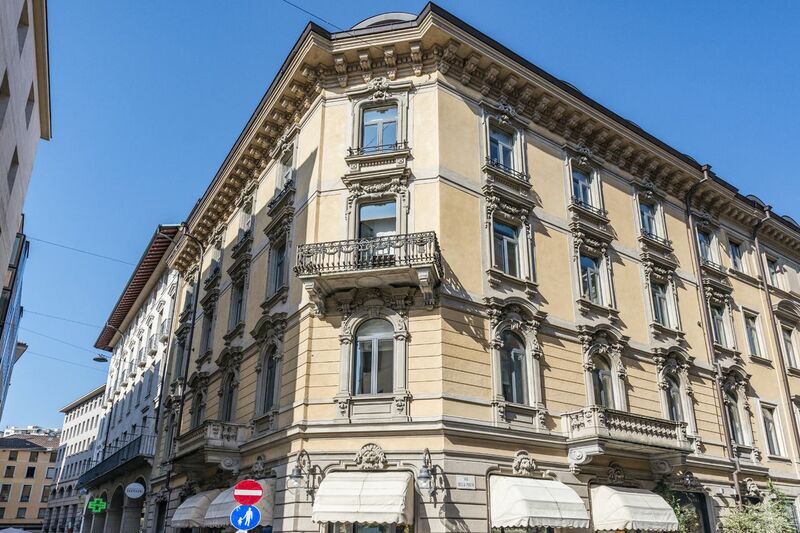 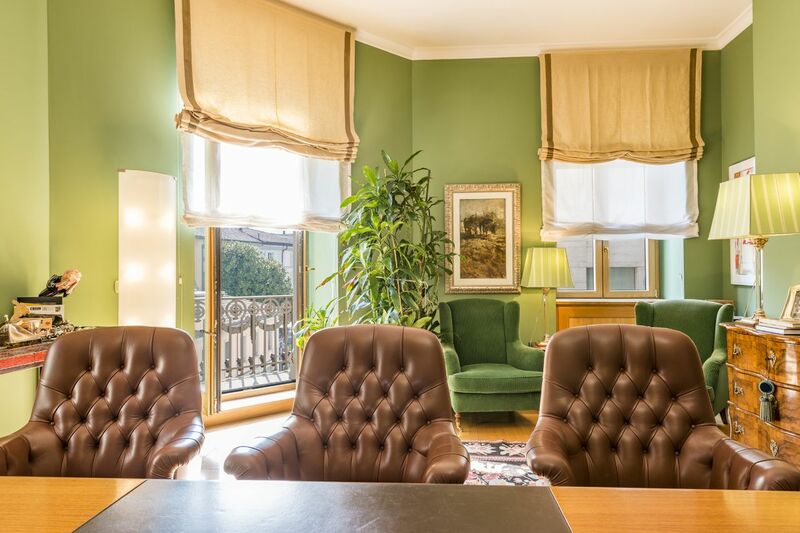 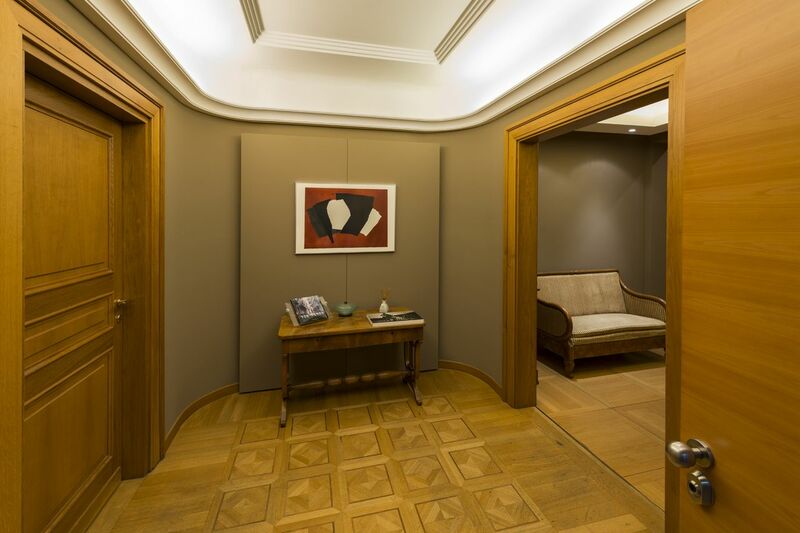 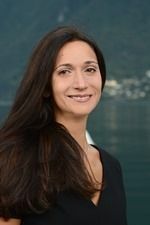 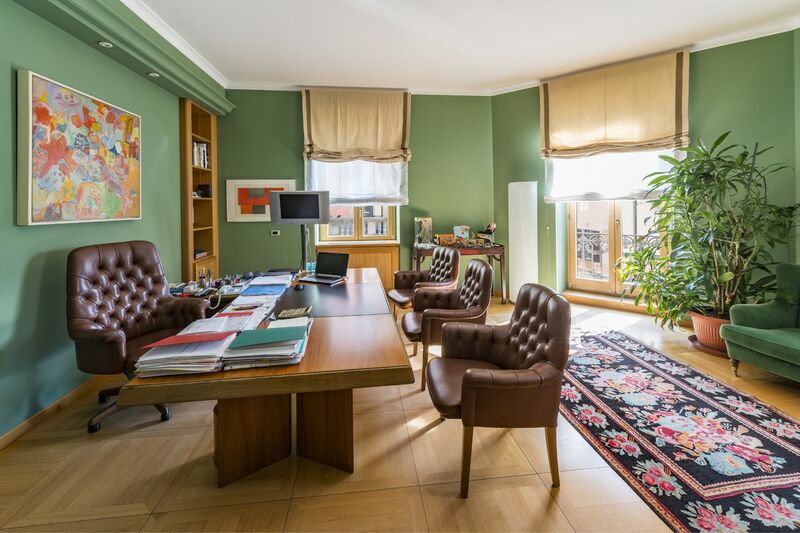 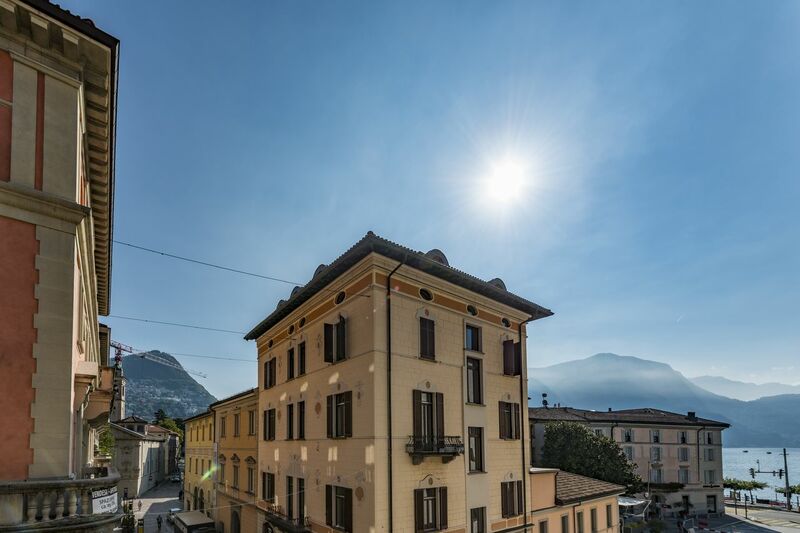 Splendid office, located in the pedestrian centre of Lugano, in a prestigious period building that was entirely renovated in 2001. 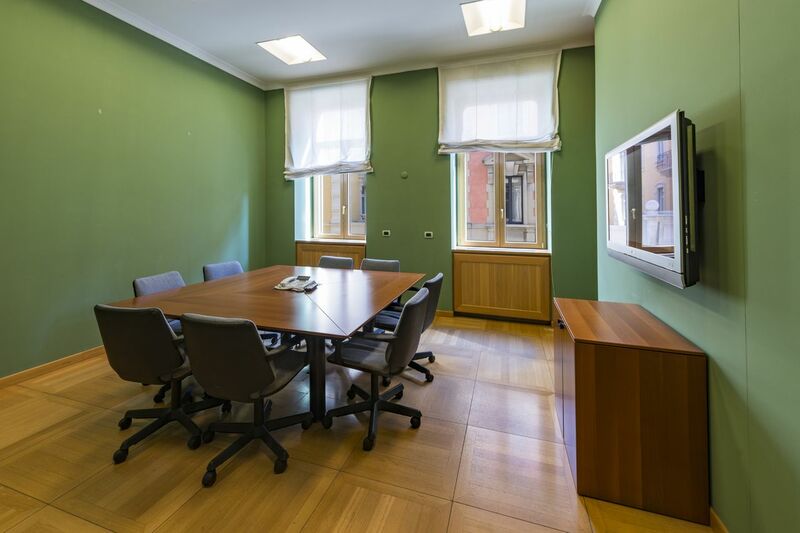 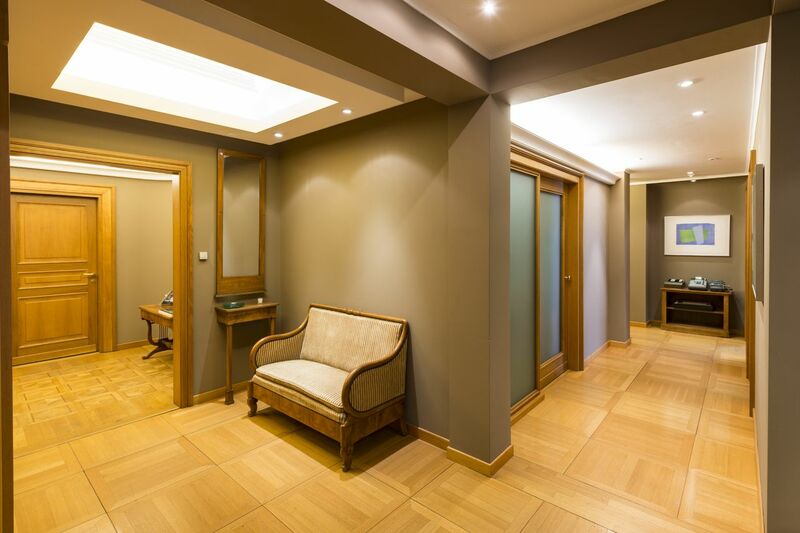 The office has high-quality materials, including fine wood panelling, parquet flooring, oak fittings and bathrooms with marble finishes. 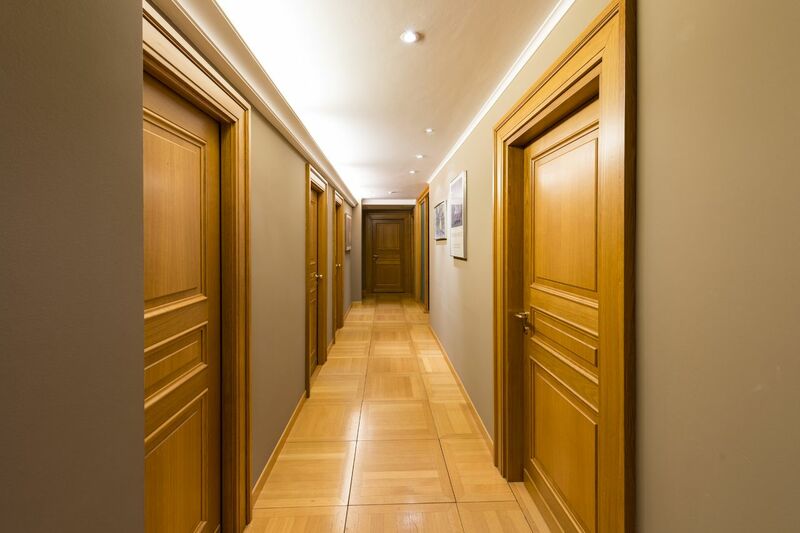 Facing east/south-east, it offers beautiful bright rooms with a ceiling height of 3.40 m. The technical floors (h 25 cm) ensures an optimal distribution of installations as well as flexibly adjustable spaces. 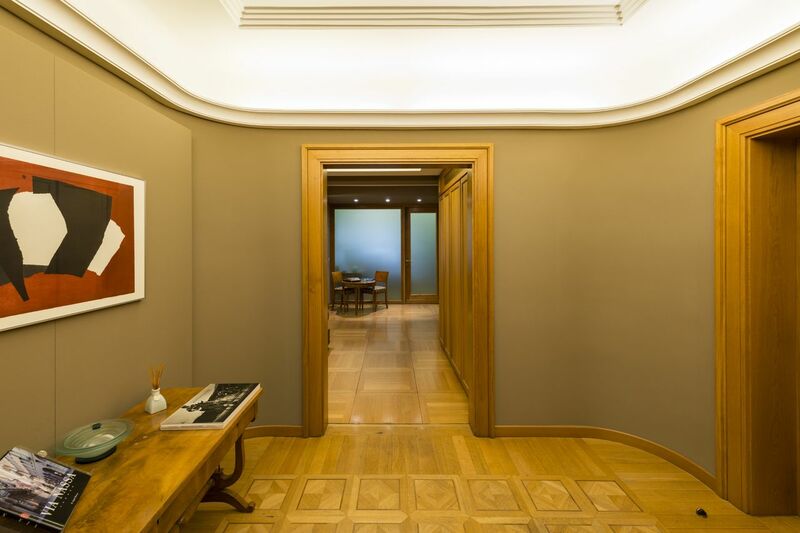 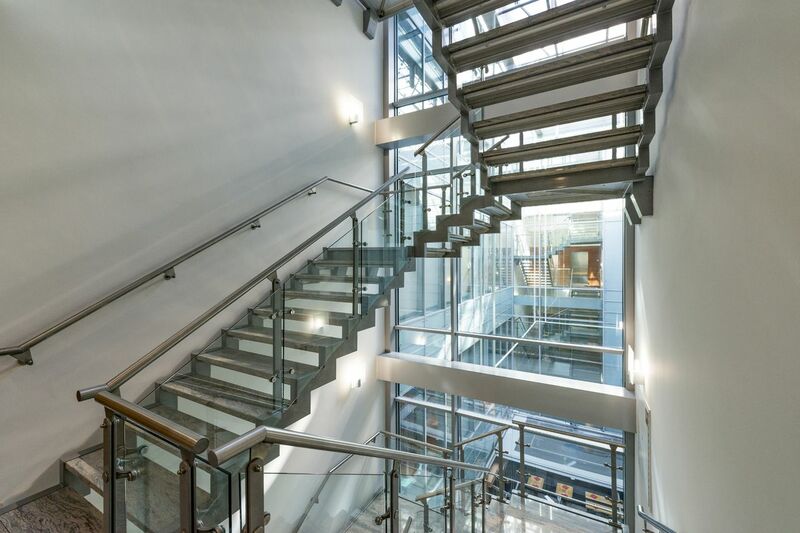 The property is complete with an air-conditioning system and a mechanised archive with a vault. 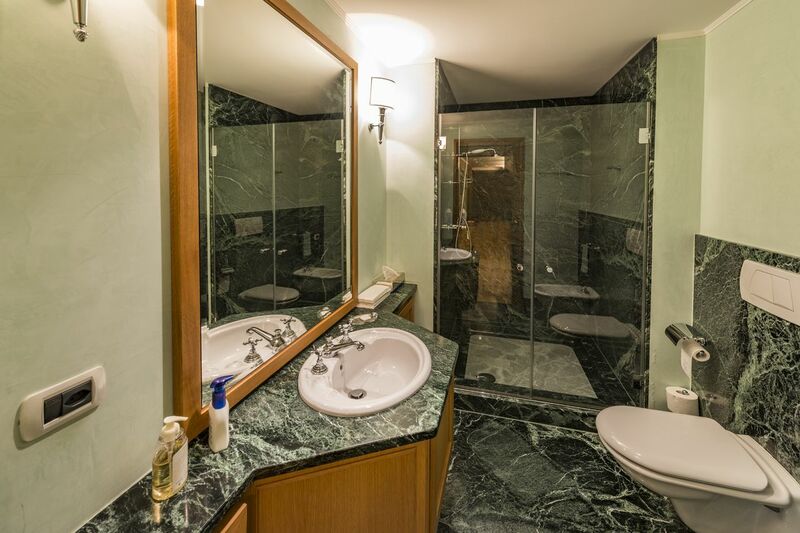 It has a gas heating system with hot/cold convectors.